Their proofs will be necessary for the basis to vote on scheme proposals and to get their payments. 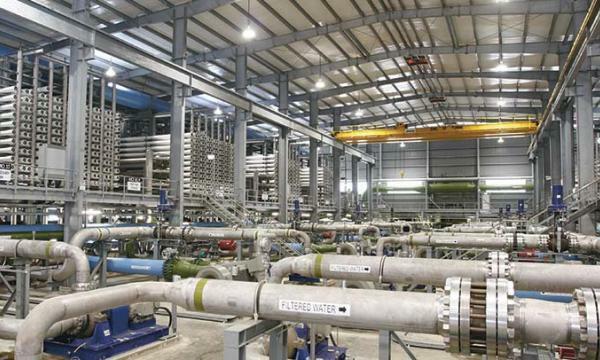 Embattled water treatment firm Hyflux announced that concerned creditors should file their proof of claims by 5 pm of 15 February, an announcement revealed. Their proofs will be needed for “the purpose of meetings to be convened for considering and voting on a compromise or arrangement under the Companies Act,” the firm explained. Further details on the schedule of the scheme meetings will be bared after the Singapore High Court announces the details, the firm added. Meanwhile, the holdings as recorded by the Central Depository (CDP) will be treated by proofs for those who will fail to file their claims but are holders of bonds, perpetual securities, and preference shares in Hyflux.